LED Wall – Setting it up! Leave a Comment on LED Wall – Setting it up! 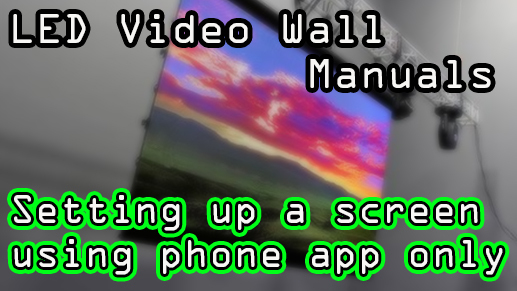 This video shows you how to hang an LED wall AND set it up using ONLY your phone!